Discount Tobacco & Beer is located on Lee Hwy in Chattanooga - we carry Tobacco Products, Beer, wide variety of Craft Beer and Premium Cigars. 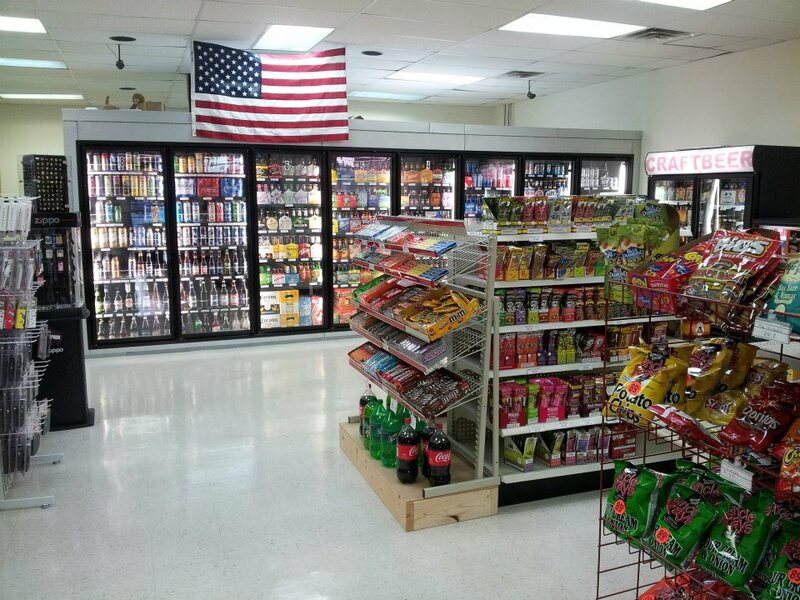 Our prices are definitely compatible to any other tobacco stores in area. We take joy in serving our customers. We have a huge selection of Roll Your Own Cigarette and Pipe Tobacco. All these are definitely at the lowest prices from any other stores in area. We have a great selection for premium cigars. Premium Cigars such as Acid Blondie, Acid Kuba Kuba, Rocky Patel, Macanudo, Gurkha, and many more...Any cigars that can be found at $4.00 at Cigar Shop is at half price at our store. Come check it out...Tell us what we are missing in our collection that you would love to have and we'll carry it! Every week we have a new selection of craft beer that are found to be high rated on BeerAdvocate and BeerRate.com. We research in our craft beer products before stocking them - and we get the best of them. 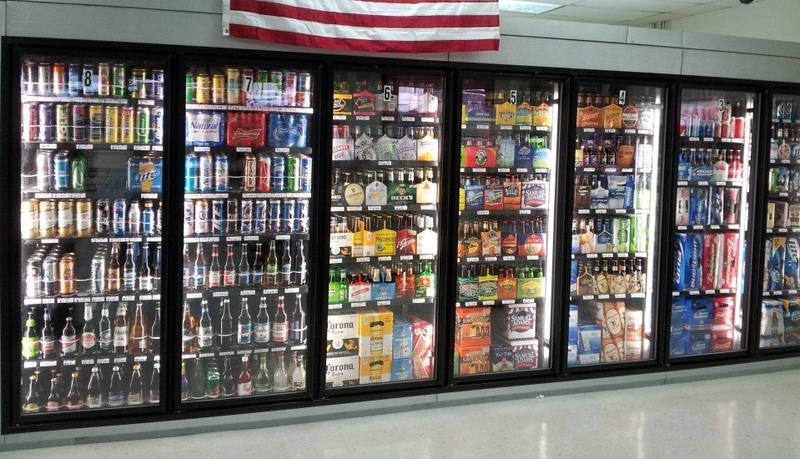 We also take requests from the customers when they are looking for certain beer and we find those beer from distributors and special order them. We can also order Kegs and rent appropriate equipment for serving kegs. Please, call 423-531-6940 for more information!